Welcome to Chapel Hill's newest mixed-use destination — the Blue Hill District. It's a place you can live, shop, dine, work, and just generally have fun with friends. Whether you visit for an afternoon or choose to live here, we invite you to explore everything we have to offer. With dozens of stores, shops and boutiques, the Blue Hill District almost certainly has that perfect something. From fine dining to casual family eateries, the Blue Hill District is great for foodies, craft beer enthusiasts, or someone looking for a quick bite. Find a home where you can walk to the market, stroll to meet friends for dinner, or take your morning commute on a bike. Whether you're looking for health care, car care, or a day at the spa, the Blue Hill District is home to a wide range of services. Berkshire Chapel Hill will have the feel of urban living with accessibility to culturally diverse activities while preserving Chapel Hill’s prideful traditions. That’s big city feel with small town charm. The Quality Inn® hotel in Chapel Hill, NC lets you relax and focus on the people and experiences you came for. We're conveniently located near the University of North Carolina at Chapel Hill. 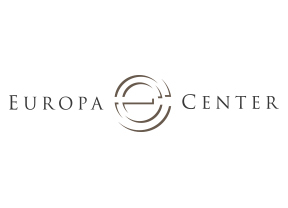 The Europa Center is a five-story Class A property located directly off Highway 15-501, convenient to Downtown Chapel Hill and Durham and minutes from I40 and the rest of the Triangle. A community shopping center anchored by Trader Joe's and Steinmart. Eastgate features a successful mix of national retailers like Chicos, Talbots, Starbucks, Performance Bike, Zoes and more. Located at the corner of the heavily trafficked Fordham Blvd. 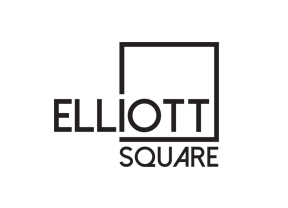 (15-501) and South Elliott Road, Elliott Square is surrounded by major retail and mixed-use development, including Whole Foods, Trader Joe’s, Petco, Steinmart, Ulta and Berkshire Chapel Hill.